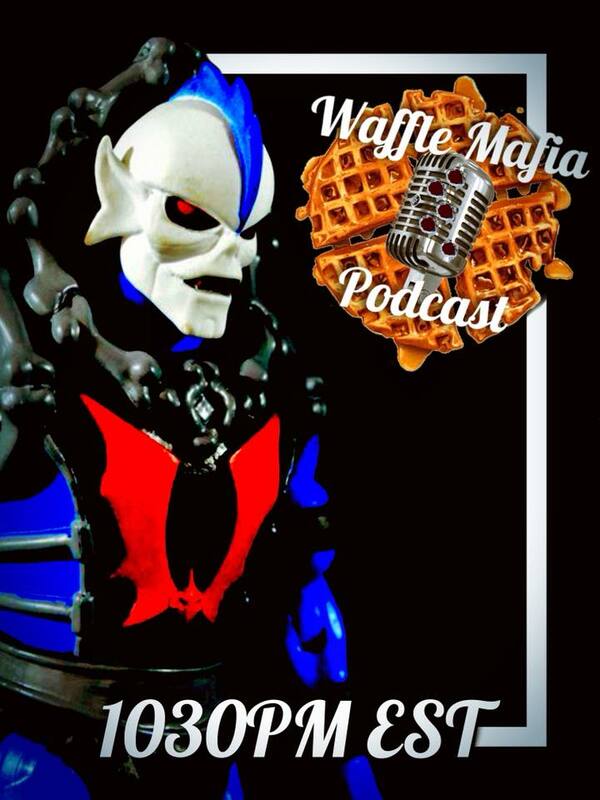 Waffle Mafia Podcast Episode 40 – HORDAK! Fans of Power Episode 154 - Character Spotlight: Dark Dream & "The Armies Of King Hiss"
Comic Book Chronicles Ep. 298: The First Iron First Doesn't Care What Your Name Is!